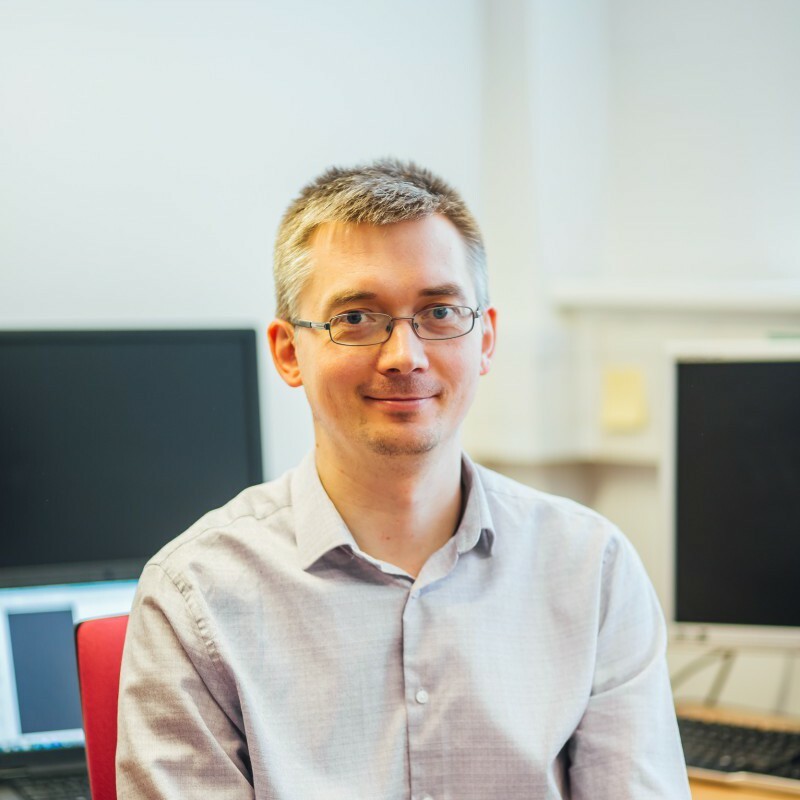 Anton’s research interests cover acoustic and elastic wave problems in an inhomogeneous medium, waveguides and medium with rough boundaries. His research is based on asymptotic methods and approximations of analytical models as well as numerical simulations. He contributed to wave propagation in metamaterials and their application to vibroacoustic and noise treatment problems. He is UK representative in Management Committee of COST Actions CA15125: Designs for Noise Reducing Materials and Structures (DENORMS). His interest in the acoustic scattering by rough surfaces has led to development of remote sensing technique based on the inverse method and applied to reconstruction of instantaneous profile of a dynamic surface. He is working on the development of remote monitoring of water infrastructure within the Pennine Water Group.